Mahi, meaning ‘our work, our craft’, began in 2001, fulfilling a dream for Brian and Nicola Bicknell. With a strong focus on single-vineyard wines from Marlborough, the idea behind Mahi is to respect and promote the individuality of the various vineyards, their soils and their aspects. All of the vines have been low cropped, hand-picked and fermented in the winery with as little intervention as possible. Mahi Private Tour & Taste We have designed an experience that offers a thoughtful, honest an educational look at our winery. 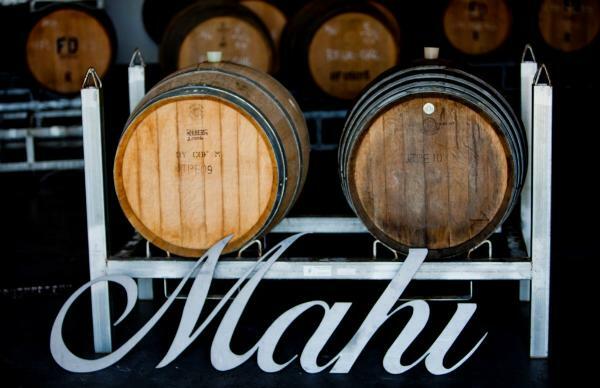 See behind closed doors and gain an in-depth understanding and insight into the winemaking process at Mahi. You’ll have the place to yourselves as you are guided through a tailored tasting of wines selected for your palate, a walk through the barrel hall and a cave cellar excursion. You’ll get the chance to taste wine straight from the barrel as we give you an exclusive look at our yet to be released wines.